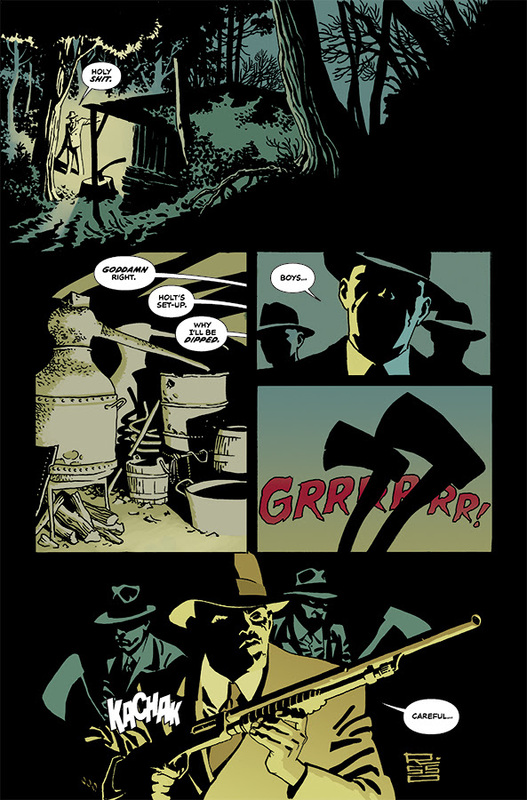 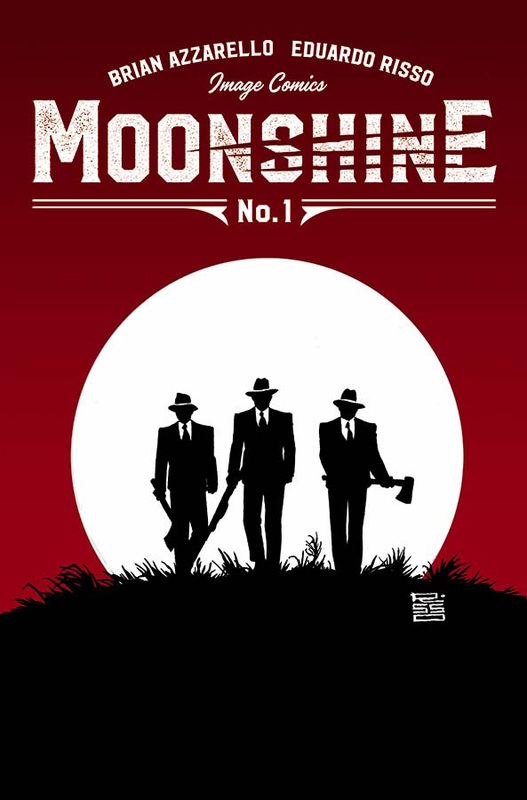 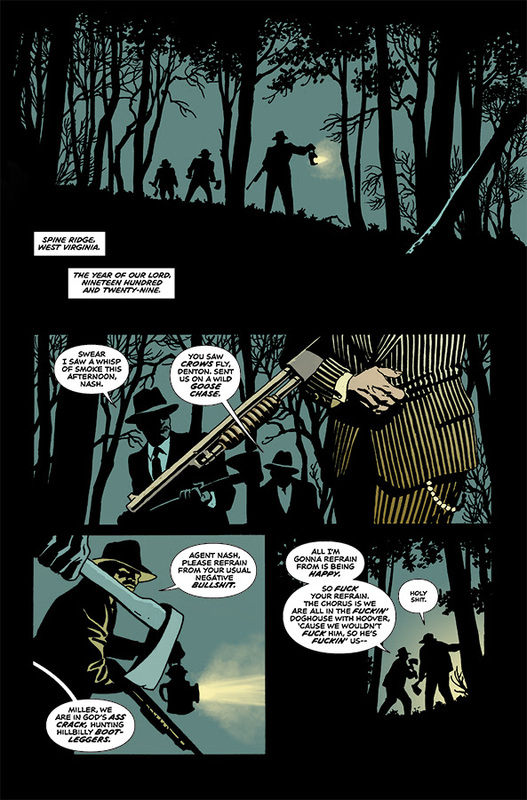 Azzarello and Risso Reteam for Supernatural Prohibition Story "Moonshine"
Image Comics is pleased to announce that author Brian Azzarello (ALPHA KING) and artist Eduardo Risso, the New York Times bestselling, Eisner Award-winning creative team that redefined the crime genre with 100 Bullets, have reunited for an all-new gangster tale with a horror twist in MOONSHINE. 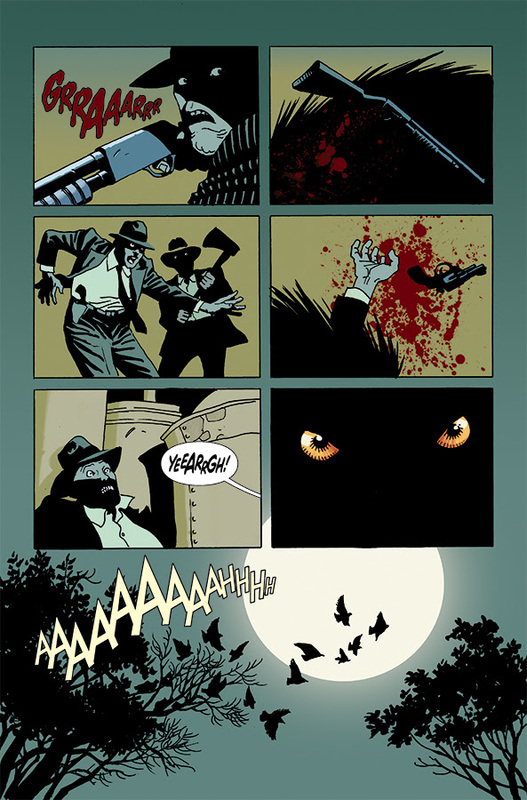 As an added treat for fans, the series is set to launch this October—making it the perfect Halloween read—and features a variant cover by legendary comics creator, Frank Miller. MOONSHINE #1 Cover A by Risso (Diamond Code AUG160556) and Cover B by Miller (Diamond Code AUG160557) will hit comic book stores on Wednesday, October 5th. 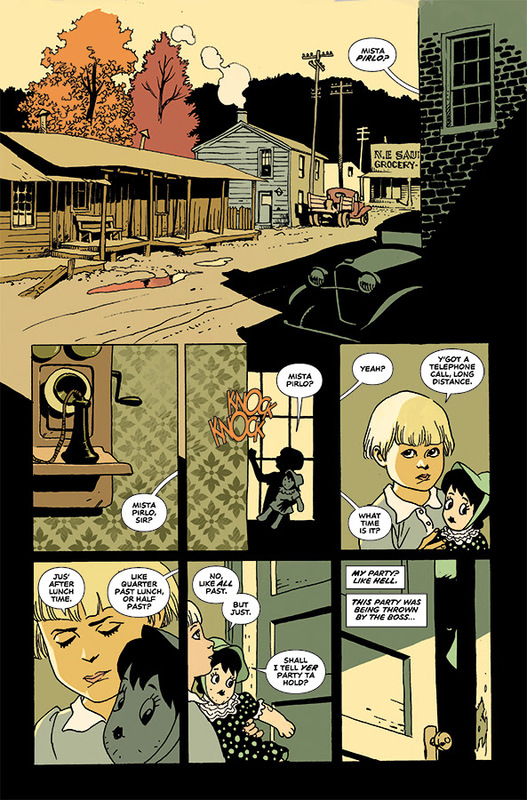 The final order cutoff deadline for retailers is Monday, September 12th.